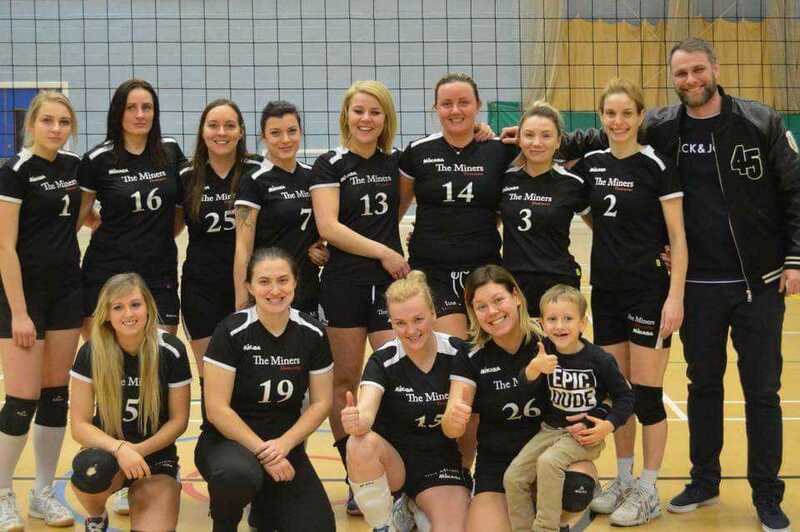 We are a growing multi-national volleyball club based in Doncaster. 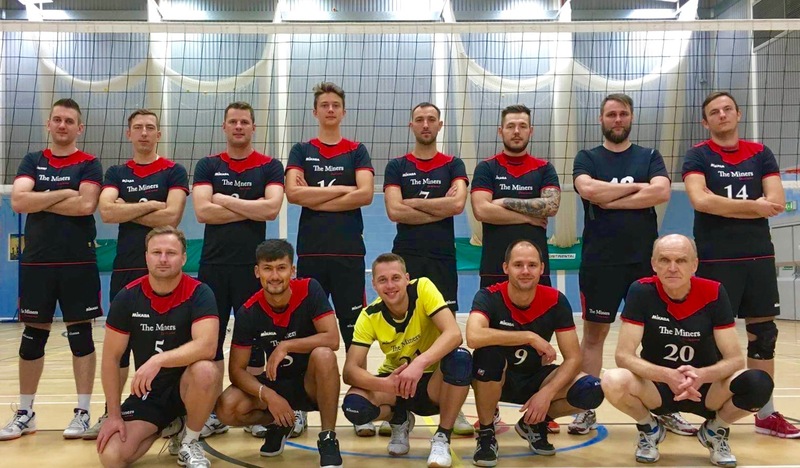 We now have a successful men's volleyball team playing in Division 2 North of the NVL, after having being recently promoted, a men's premier league team playing in the Yorkshire League as well as a women's volleyball team, playing in the premier league of the Yorkshire League. We will soon be branching out and creating a junior club. Watch this space for news of our upcoming junior team!